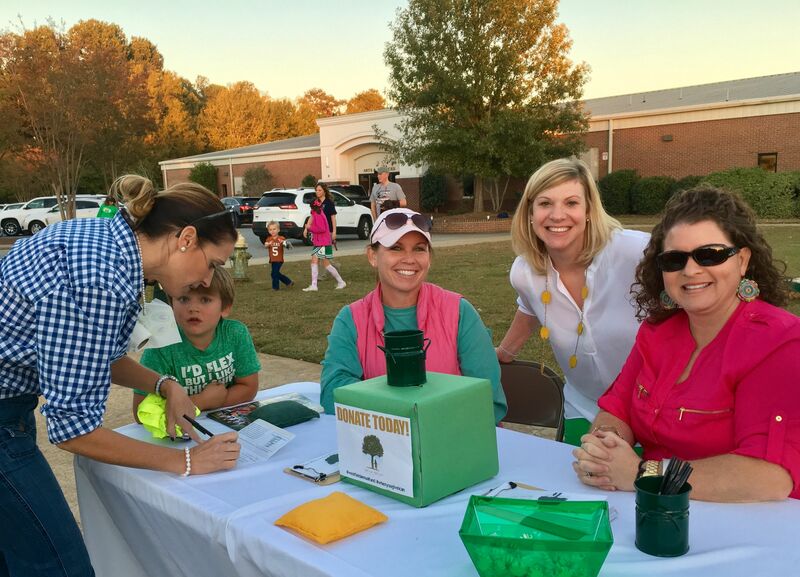 Our WFO allows parents to participate at Westfield through a central organization. WFO encourages parents to be involved with our students as they volunteer at school activities. There is always an opportunity to help with the Annual Fund, Book Fair, decorate for open house, provide refreshments or decorations for special events or assist with welcoming new families to our school. WFO volunteers show our students that part of life is giving time back to our school as adults. The WFO includes several committees that facilitate annual events and work on year long projects. Our students build lasting friendships with these individuals. Please complete our online WFO volunteer form to be a part of this year's WFO! The Westfield Booster Club is the campus advocate for athletes and athletic events. The mission of the Booster Club is “to enhance athletic opportunities for Westfield student athletes”. This is accomplished with an objective of continuous improvements and maintenance to facilities as well as acquisition of necessary equipment and uniforms above that of normal school funding. Additional support is provided for special travel and recognition. The club works with the athletic staff to identify and prioritize needs and support. Every junior varsity and varsity athlete has the Booster Club to thank for their generous donation of time and money raised through fund-raising events. The Booster Club is a volunteer organization led by coordinators for individual sports. These coordinators represent the needs of a particular sport and work to coordinate with the overall effort of the Booster Club and the athletic department. Individuals interested in Westfield athletics are encouraged to get involved. Contact a Westfield Booster Club member if you are interested in helping as part of this organization.